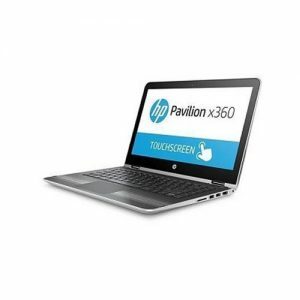 View cart “HP X360 i3 / 4GB RAM/ 500GB 14″ WINDOWS 10 TOUCH 2PY09EA” has been added to your cart. 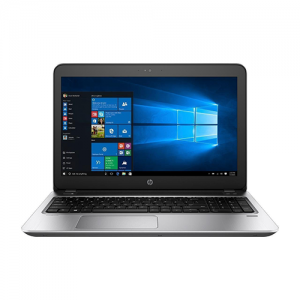 A perfect combination of beauty and performance, the elegant X407 is powered by a seventh generation Intel® Core ™ i5 processor with 8GB of RAM. X407 also features a large capacity hard drive. It is the ideal laptop for computing and daily entertainment. X407 is extremely portable and weighs only 1.5 kg *. 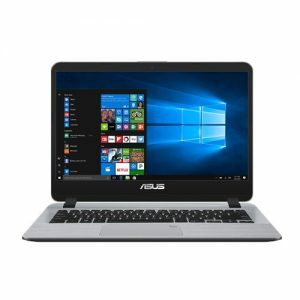 It is a daily use laptop that keeps it productive and entertaining, anywhere. 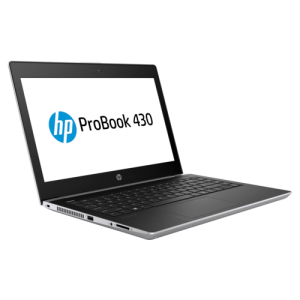 X407 works with an Intel® Core ™ i5 processor, with 8GB of DDR4 RAM. 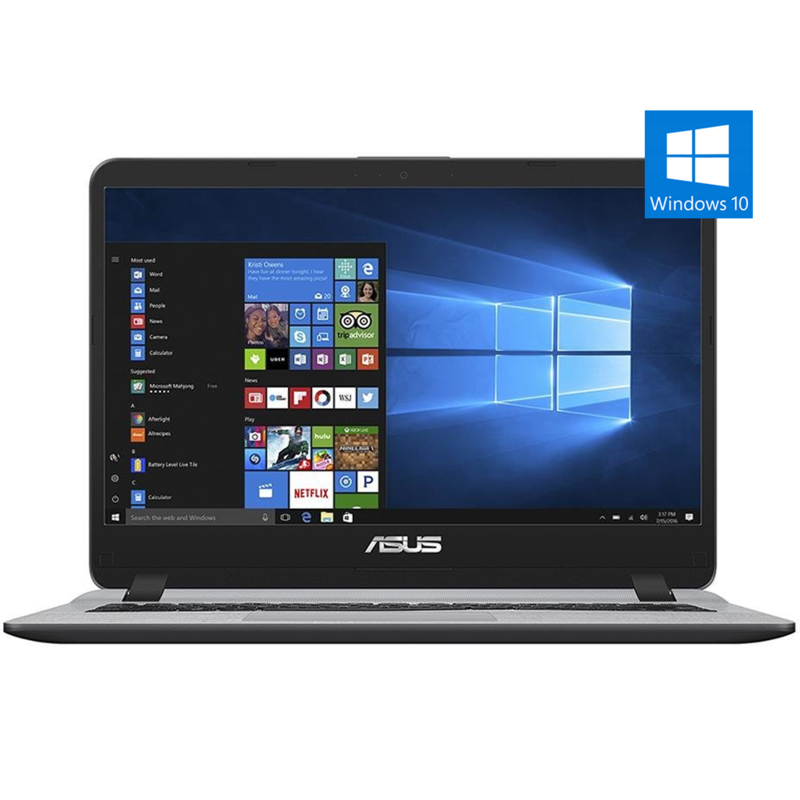 From daily computer tasks to entertainment, this versatile laptop has everything you need. Large storage capacity of a 1TB hard drive. With a slim 7.1mm bezel and a screen-to-body ratio of 73.8%, the NanoEdge screen in X407 gives you more screen area for a more immersive view.